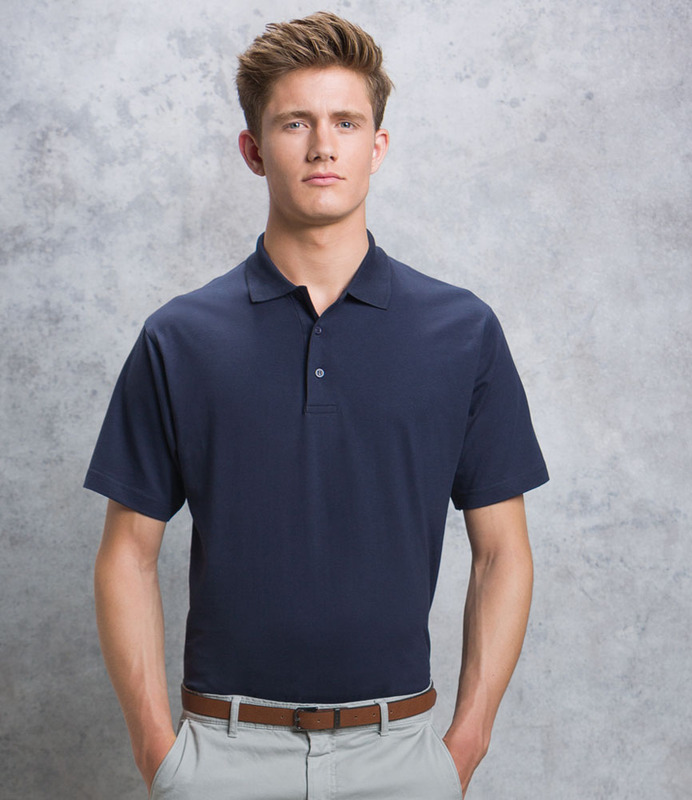 This jersey knit polo shirt for men has a smoother and more elastic texture. This is a popular choice for active wear and promotions, because this shirt can be digitally printed we can put complicated multi-colour designs with no minimum order, making it perfect for product promotions. This item features side vents and hemmed sleeves. They help increase the feeling of breathability when this polo shirt for men is worn. This jersey knit piece of clothing also has a tri button placket, which gives it a smarter appeal than tees. Custom printing of a brand, tagline, icon, or a logo, could be done on this high quality product.